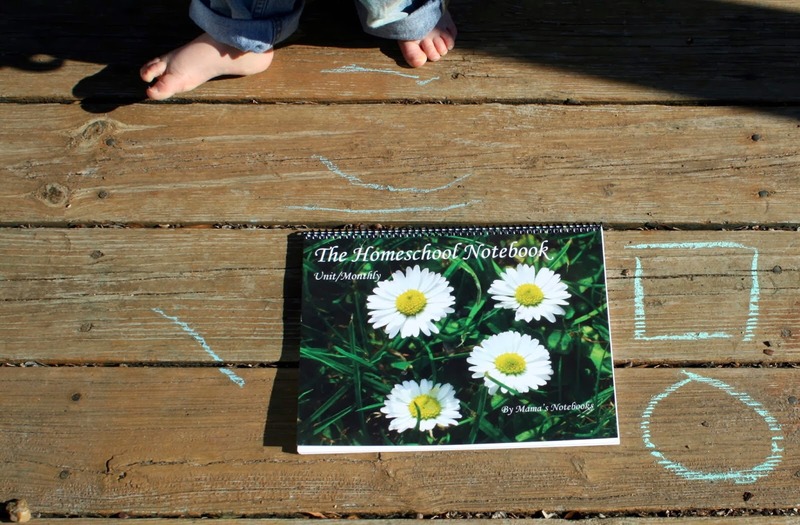 Mama's Notebooks: Giveaway and Review on Small Things! Giveaway and Review on Small Things! Come on over to Small Things today to read about how Ginny uses three of my notebooks and a chance to win one! Love your notebooks. I like using Google Docs to create and edit lesson plans and schedules. It also allows very easy access no matter what device I use (PC, laptop, iPad, etc.). For curriculum-related resources, Pinterest is an amazing source of ideas. Another fantastic source of helpful teaching materials is Teachers Pay Teachers (www.teacherspayteachers.com), which offers many free and inexpensive materials.